With their parents and sister gone, Jerry and Paul Kline were alone in California—across the country from the rest of their family. They needed new guardians, and with eight adult aunts and uncles, plus two sets of grandparents, it seemed they'd be in good hands once they reached Pennsylvania. But somehow, Jerry and Paul did not end up living with their family. In fact, for the majority of their childhood, they didn't live it anyone's family. 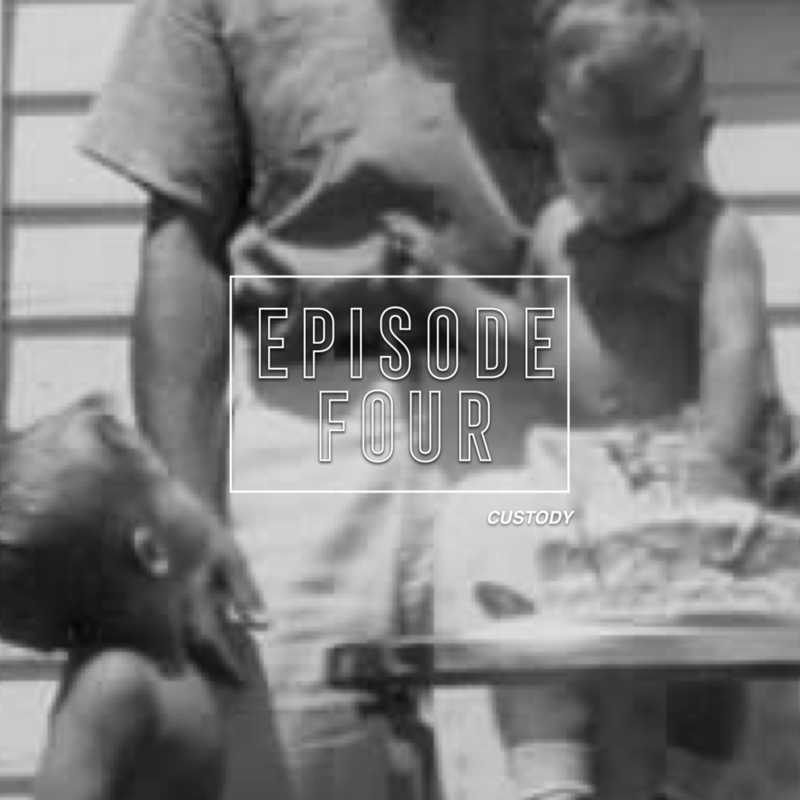 In this episode, we'll explore the custody arrangement that caused the boys so much pain, even decades after it was all said and done. Want more Here's What I've Heard? Gain access to bonus content, like mini episodes about other Kline and Seibert family members, by becoming a patron of the show. As little as $3 per bonus gets you in! BIG thanks to our newest patrons: Berneal, Anne Wynter, and Lloyd Seibert. Our featured organization this week is EndDD.org. To learn more about their programs, visit their website. Musical direction was provided by Julia Cannon, featuring Bobby Steinfeld on piano. Here's What I've Heard is produced by Courtney Abud and Craig Brown. As we've discussed in previous episodes, Fern Seibert, Linda's mother, was a frequent flyer in the morning paper. In this bonus episode, we'll cover some of those reports. Plus, take a look at the census data that clued Courtney into the fact that her great-great-grandfather attended the Milton Hershey School.